Clayton Moore wrote to tell me about a technique he discovered that turns an Atomos Ninja monitor/recorder into a desktop monitor capable of high-quality screen recording. NOTE: Clayton describes this technique using Final Cut Pro X. 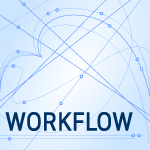 However, desktop mirroring applies to all software, not just video editing. As well, when mirroring is turned off, you have the equivalent of a two-monitor computer setup. 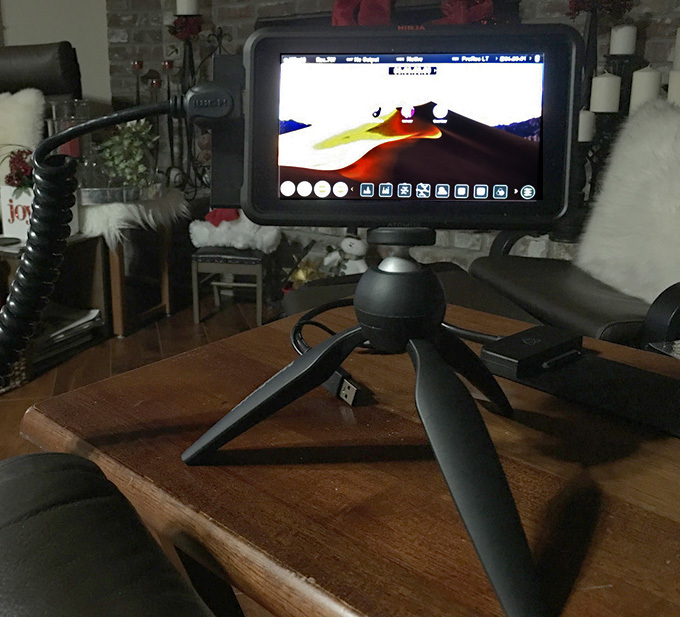 “I decided, for grins, to connect my little 5” Atomos Ninja V which I use (of course) for camera acquisition, but, now, I wanted to use it for desktop monitoring and recording. In System Preferences > Display set both the Ninja and your computer to the same resolution, then check “Show mirroring options…” in the lower-left corner. In either System Preferences or using the Display icon in the menu bar, make sure mirroring is turned on. This means that the Ninja will duplicate (mirror) the display on your computer. Now, whatever appears on your main computer screen will be mirrored on the Ninja. You can use this for monitoring or high-quality screen recording. If you turn mirroring off, FCP X will be able to use the Ninja as a second monitor, for example, displaying the Viewer on it. 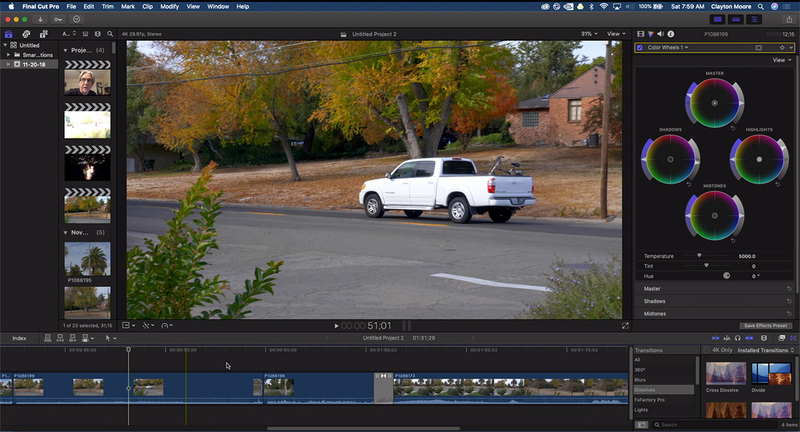 NOTE: Here’s an article on how to use two monitors in Final Cut Pro X. “However, when I set the resolution on both computer and Ninja to 4K, I was surprised at how well it scaled up! “Atomos now has that 19” monitor/recorder too; just saying. So this is a tidy HDR capable monitor to play with grading that could also record what’s happening on the screen. Thanks, Clayton, for letting us know. NOTE: Based on my understanding, when the two monitors are mirrored, you won’t be seeing HDR on the Ninja. Great article. Always a pleasure to read Clayton’s reviews. Thank you Larry!